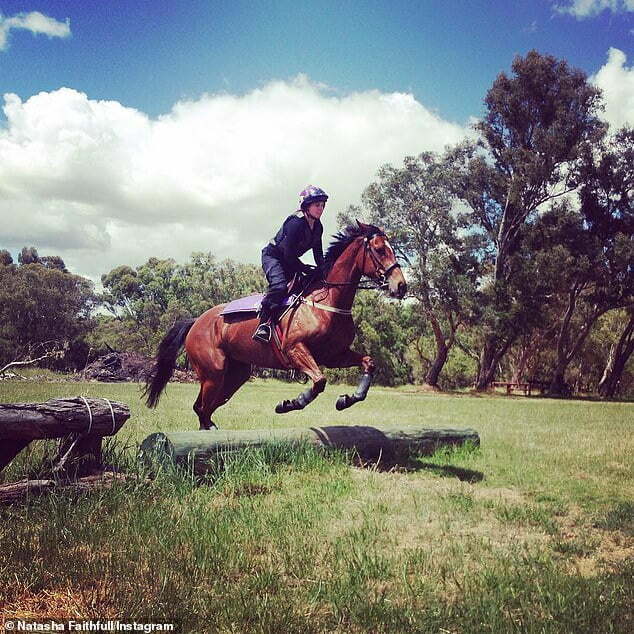 One of the country’s most promising female jockeys is fighting for life after she was bucked from her beloved horse and trampled when it got frightened. 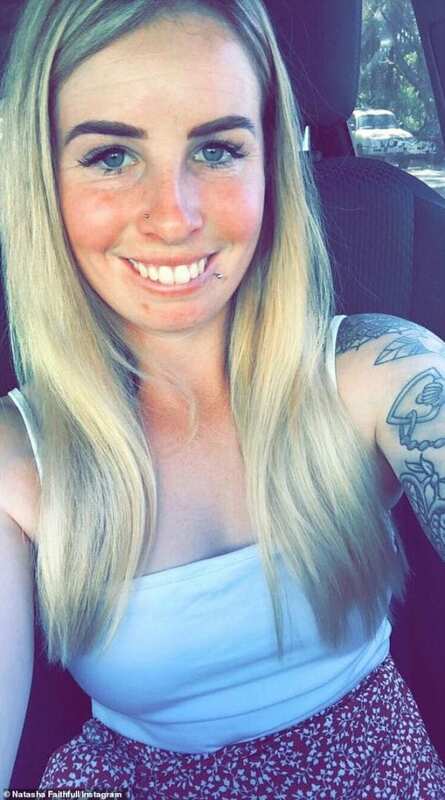 Natasha Faithfull, 25, fell from her mare during trackwork on Saturday morning at a beach in Albany, a coastal city at the southern tip of Western Australia. The up-and-coming jockey suffered punctured lungs, broken ribs, a broken collarbone and a lacerated liver in the freak accident. ← Horse Ownership. Responsible, Sustainable Ethical.